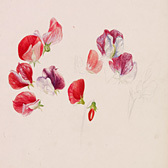 The V&A holds the world's largest collection of Beatrix Potter's drawings, literary manuscripts, correspondence, photographs and related materials, and hosts a changing display on particular aspects of her work in the Beatrix Potter Showcase. As a child and young adult Potter visited the V&A to study and copy prints and drawings, and, later, costumes – her illustrations of the mayor's wedding outfit in The Tailor of Gloucester (1903) are exact copies of 18th-century clothes in the museum's collections. 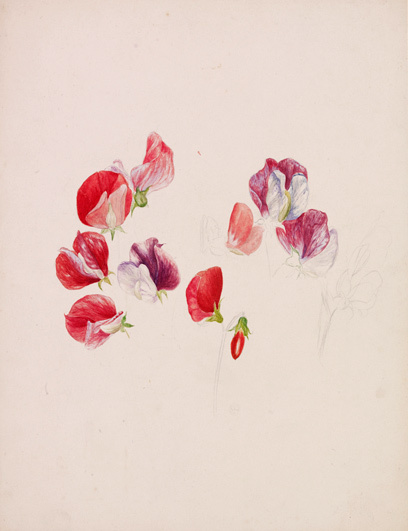 Scholarly knowledge about Beatrix Potter has at its core the work of Leslie Linder (1904–73), an engineer who was a collector of Potter drawings. It was Linder who, 15 years after Potter's death, succeeded in breaking and then converting the secret, miniaturised code she had used to note thoughts and observations in her diary (this journal, covering the years 1881 to 1897, was published in 1966). 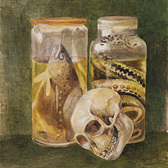 Linder's major collection of Beatrix Potter material was bequeathed to the V&A after his death in 1973, laying the foundation for further acquisitions. 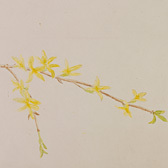 The original bequest includes correspondence, drawings, watercolours, photographs, literary manuscripts and other memorabilia; natural history and landscape drawings are particular strengths. 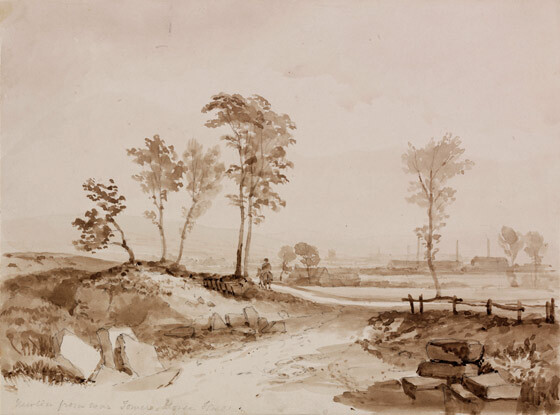 The correspondence relates to Potter's farming interests, as well as to the publication of her books. 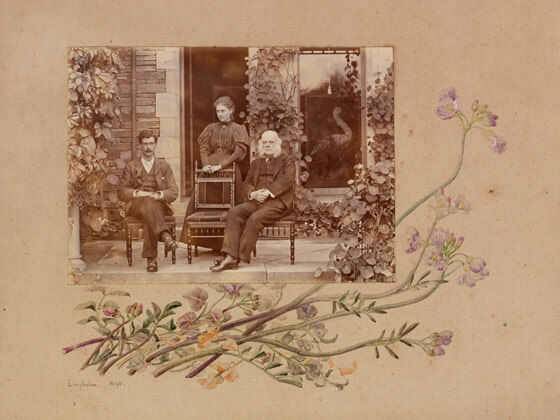 The Collection also contains a huge number of photographs taken by Rupert Potter (Beatrix's father) who was a very competent prolific photographer in his own right as well as a group of letters written to him by Liberal politician and prime minister WE Gladstone. Linder's sister, Enid, bequeathed her brother's letters and working papers to the Victoria and Albert Museum in 1980. Many of these papers relate to the publication of Linder's seminal works on Beatrix Potter, including The Art of Beatrix Potter (published 1955), The Journal of Beatrix Potter from 1881 to 1897 (published 1966) and A History of the Writings of Beatrix Potter (published 1971). 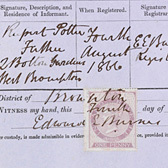 The archive also contains information relating to the provenance of objects in the V&A's Beatrix Potter Collections. 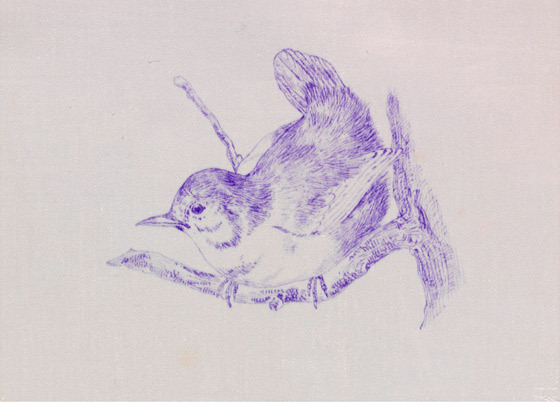 This selection of 280 drawings and 40 first editions of books was transferred by Leslie Linder to the National Book League (now The Book Trust) in 1970, to make Beatrix Potter's work more available to the public. 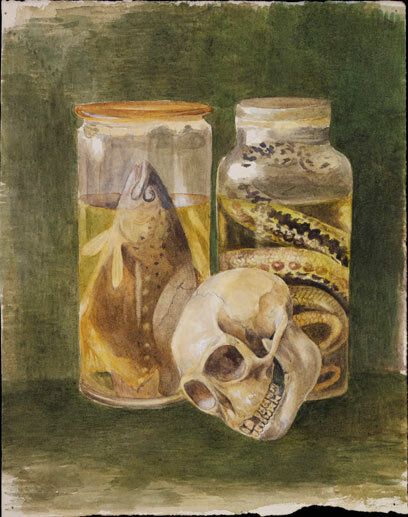 Although it is the property of the Linder Trust, the Linder Collection has since 1989 been housed with the other elements of the Beatrix Potter Collections. Since November 2006 the V&A has held on loan the Beatrix Potter archives of Frederick Warne & Co., the publishers of the Peter Rabbit books since 1902. The collection includes the original illustrations for The Tale of Peter Rabbit, dummy manuscripts, editions of the Tales from the earliest printings to the present day and correspondence between Beatrix Potter and her publisher. The single most important item in this collection is the celebrated 'Peter Rabbit Picture Letter', the letter sent to Noel Moore in 1893 that told the story of Peter Rabbit for the first time; this item is on long loan to the V&A by its owner, Pearson PLC. 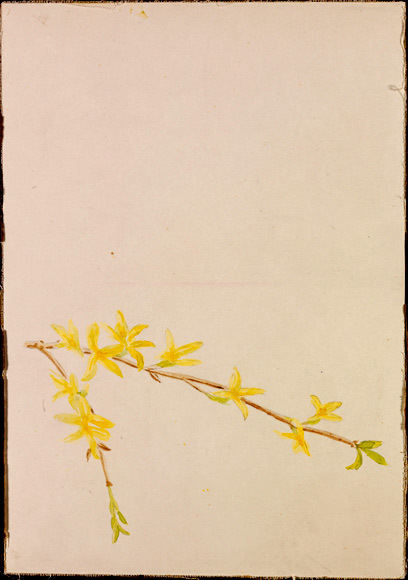 In addition, the Beatrix Potter Society has deposited a number of items on loan at the V&A, including the 'Holiday Diary' written by Potter in 1905. Beatrix Potter grew up in Kensington, the almost rural enclave of a wealthy upper middle class with liberal and artistic values. 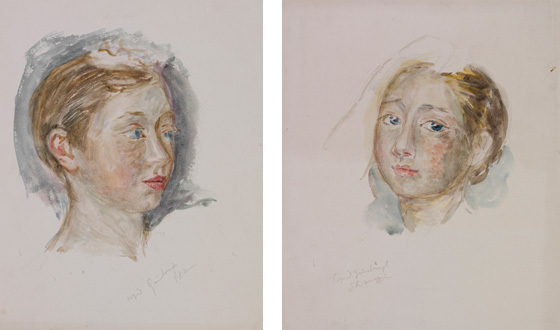 Her father’s close circle of friends included the statesman John Bright, the Unitarian minister William Gaskell and the artist Sir John Everett Millais. Millais gave her ‘the kindest encouragement’: ‘plenty of people can draw, but you have observation’. 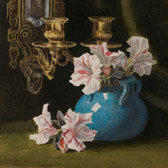 Beatrix’s own family included many connoisseurs and practitioners of art. 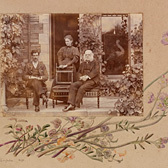 Edmund Potter, her paternal grandfather, had established a lucrative calico printing works and been co-founder and president of the Manchester School of Design. 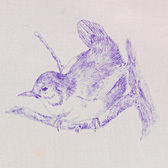 Her mother, Helen Leech, was a fine embroiderer and watercolourist. 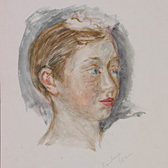 But it was her father, Rupert Potter, who especially inspired and encouraged Beatrix’s extraordinary artistic talent. 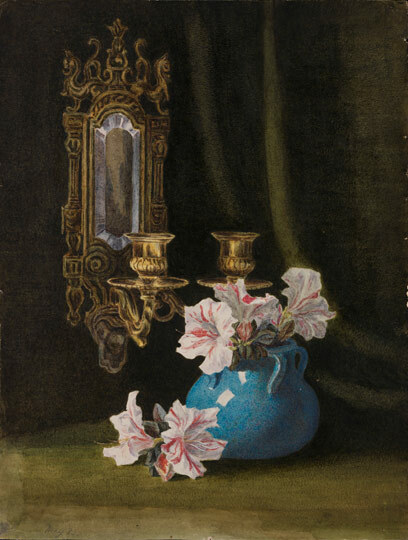 The one member of the family to pursue a career as a professional artist was Beatrix’s brother, Bertram. 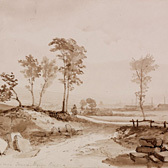 Although he lacked the genius of his sister, Bertram shared her passion for the English countryside, and was a supportive and valuable critic of her work.